HBOJon Snow makes several big mistakes during the Battle of the Bastards. Throughout the run of “Game of Thrones,” Jon Snow has done some remarkable things, like killing a White Walker and coming back from the dead. That’s enough to earn him a lot of respect. But he still has more to learn when it comes to leading an army. In the most recent episode of “Game of Thrones,” titled “Battle of the Bastards,” Snow led an army intent on recapturing Winterfell from the Boltons. After getting help from Sansa and Littlefinger, Jon takes back his home and Ramsay Bolton meets a deservedly gruesome end. 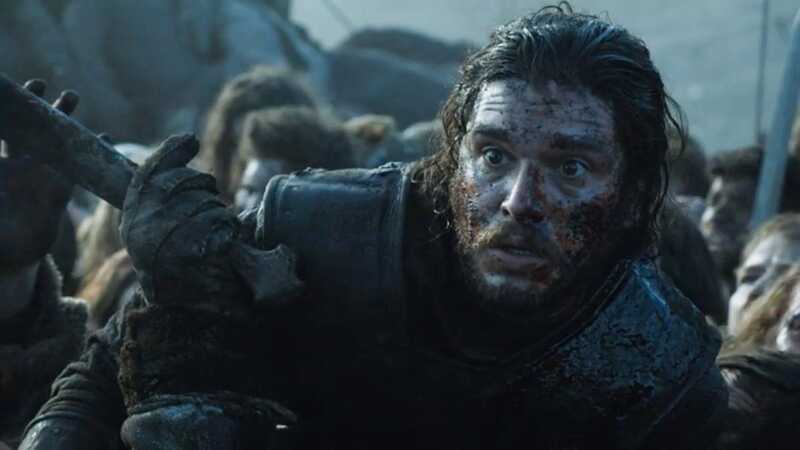 In a behind the scenes feature put out by HBO, Kit Harrington, who plays Snow, pointed out that the battle revealed one of his character’s biggest flaws. “Jon isn’t a great leader in that battle. He can galvanize people to follow him. Tactically, he loses his temper and control,” Harrington said. Jon Snow’s biggest tactical error happens early. HBORamsay Bolton enjoys playing mind games with people. While planning for battle, Sansa warns Jon that Ramsay likes to play mind games with people. Jon ignores her warning and instead carries on with his original plan. Jonis caught off guard when Ramsay produces Rickon Stark, Jon and Sansa’s brother who is being held captive in Winterfell. Ramsay sets Rickon free on the battlefield and chases him with a barrage of arrows. Naturally, Jon, a man of honour, runs to try and save his brother. 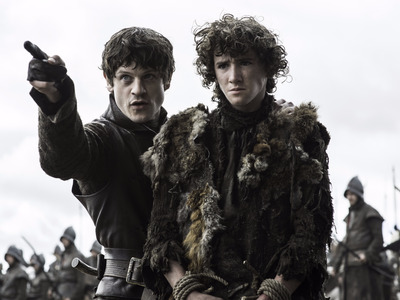 Ramsay eventually hits Rickon with an arrow, killing him and spurring Jon’s army to charge first. Jon likely would not have been able to save Rickon regardless, but in running to help his brother, he inadvertently did exactly what Ramsay wanted. Snow can become a better army general. HBOSansa helped lead Jon Snow’s army to a decisive victory. 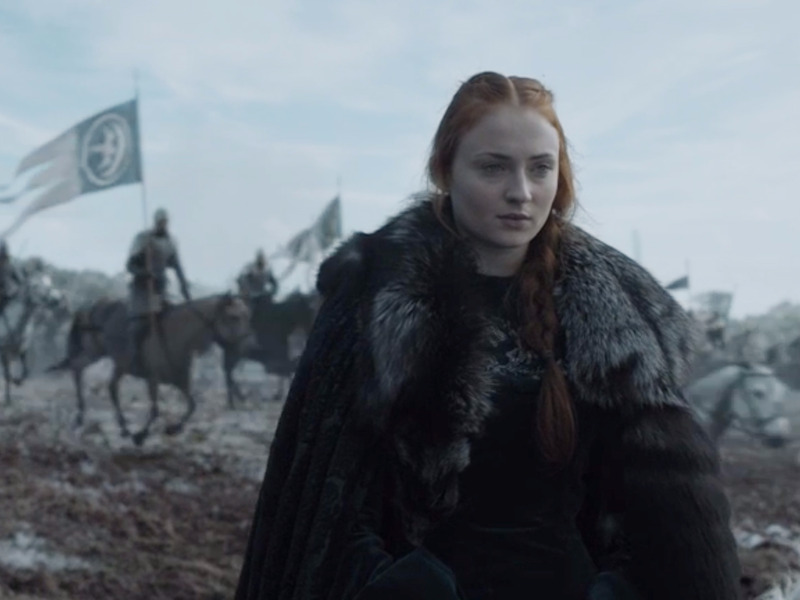 While a lot of people are rooting for Sansa to take over the Iron Throne (and why not? She’d be a great queen), Jon Snow seems to be the new de facto leader of Winterfell. Snow could become a great general, but first he must learn from his mistakes. We have seen that he can inspire loyalty in his followers, but he’s less knowledgeable about planning a battle, and could clearly use a little help. Snow ignored Sansa’s advice for dealing with Ramsay, but perhaps now he’ll listen to her after she helped pull of a major victory. The Stark siblings could also look elsewhere for assistance, whether that’s in battling the Lannisters or the White Walkers. Many fans still subscribe to the theory that Jon Snow is secretly a Targaryen. If he finds out that he is related to Daenerys, she could help Snow make up for some of his flaws. After all, she just won a major battle in Meereen, thanks to her dragons. At the very least, it could be a good end game.